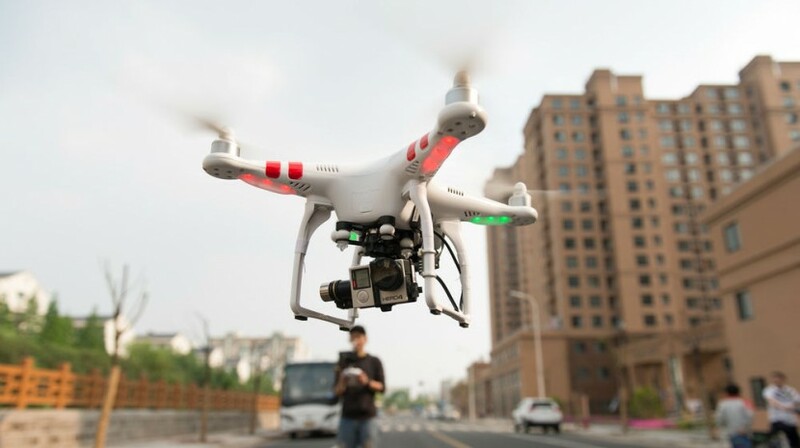 Google's got a new look for mobile AdSense ads and the FAA has created a registry for drone operators. These headlines top our newsreel this week, the last for 2015. In 2015, it was harder to find someone that wasn't hacked than was. And based on the way things are going, security issues should remain a concern in the coming year. The New Year's holiday is naturally a time to reflect and to look forward. 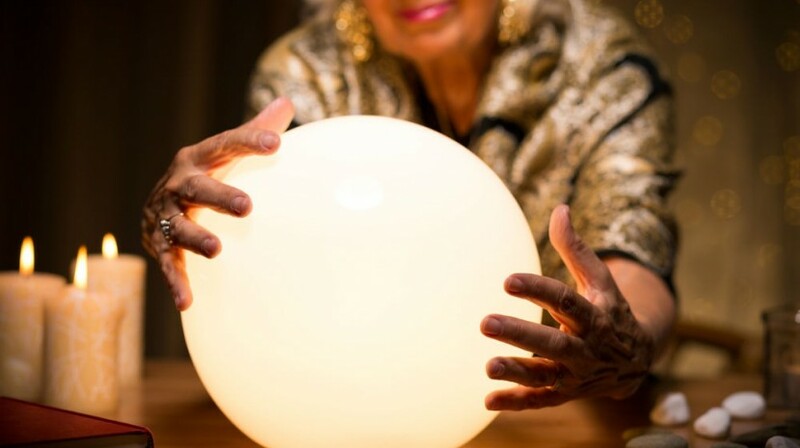 As a small business owner, it's good to resolve to be better in the next year. 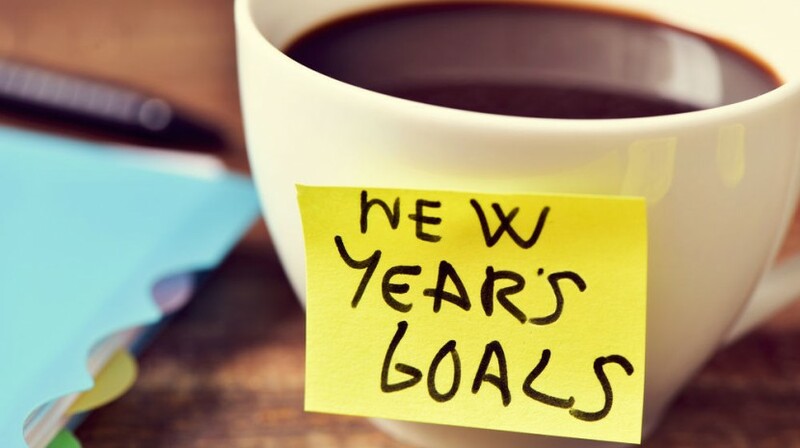 Here are things to put on your resolution list. 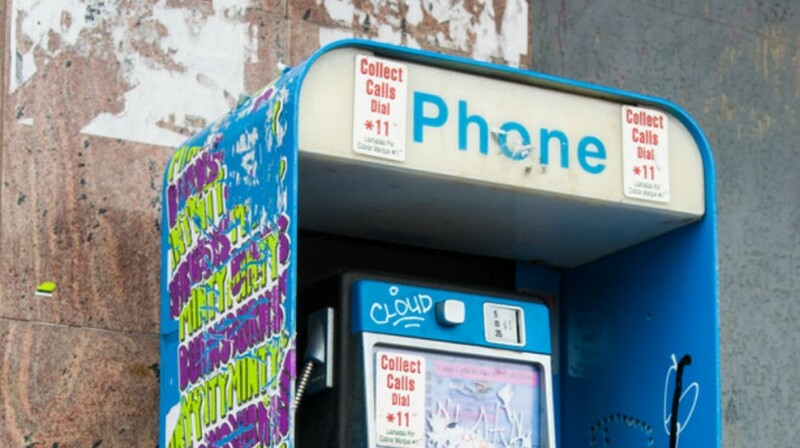 LinkNYC is an initiative that would replace payphones around New York with new WiFi hubs around the city. 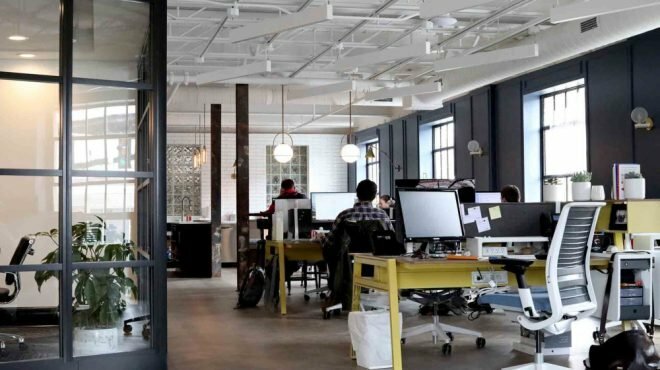 The WiFi router your small business relies upon needs to be able to handle lots of different variables, heavy use, and keep your sensitive information secure. 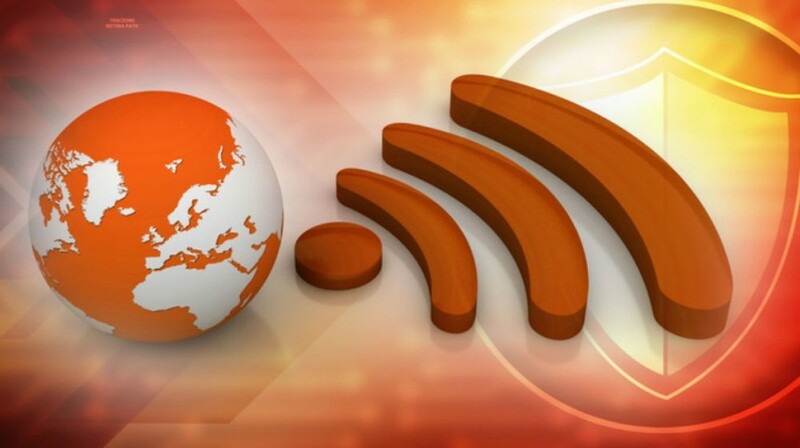 Here are things to consider when choosing a router for your business. A lot of startups struggle to make it to their second year of business. 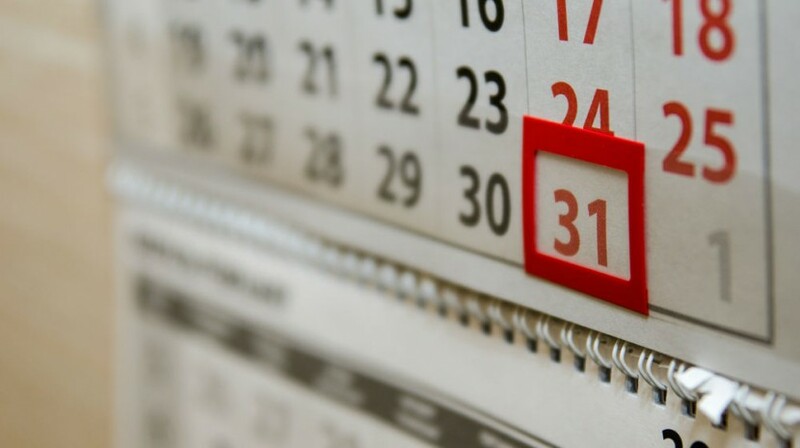 Here are 5 tips for scuffling new companies on reaching a second year of business. Android Pay is starting to catch on. 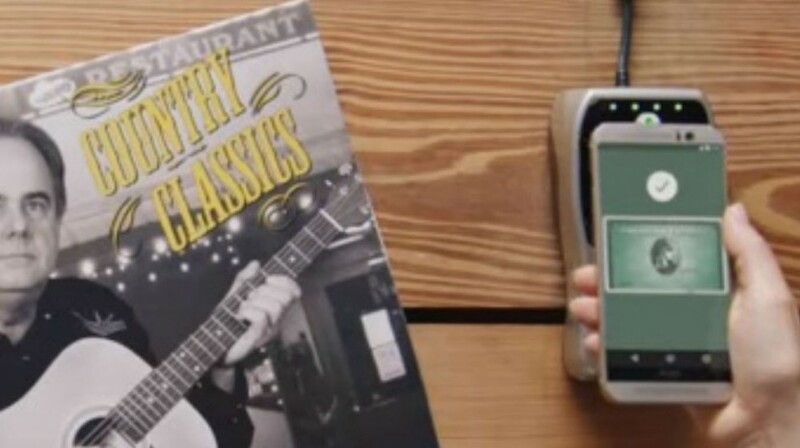 Rather than a brand-specific mobile payment platform, Android Pay works across a litany of devices. And your small business should start accepting it. A popular roast beef sandwich shop in Massachusetts is facing a raft of federal felony tax evasion charges. 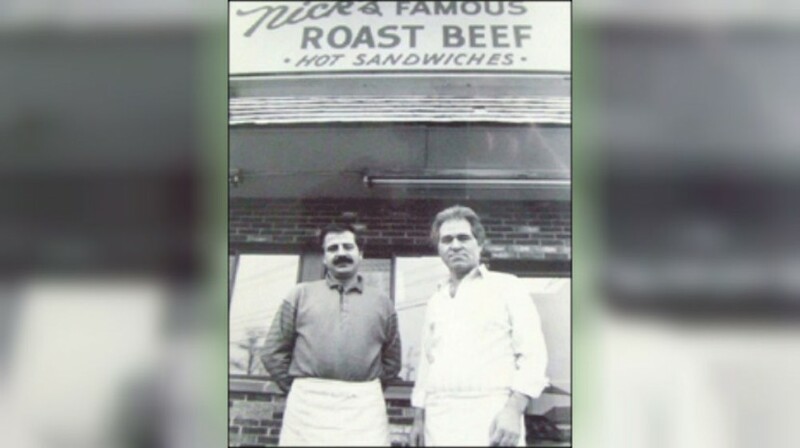 The IRS claims Nick's Famous Roast Beef has failed to report more than $1 million in cash sales. Paint colors, accent walls, pieces of art, and some well-placed furniture. 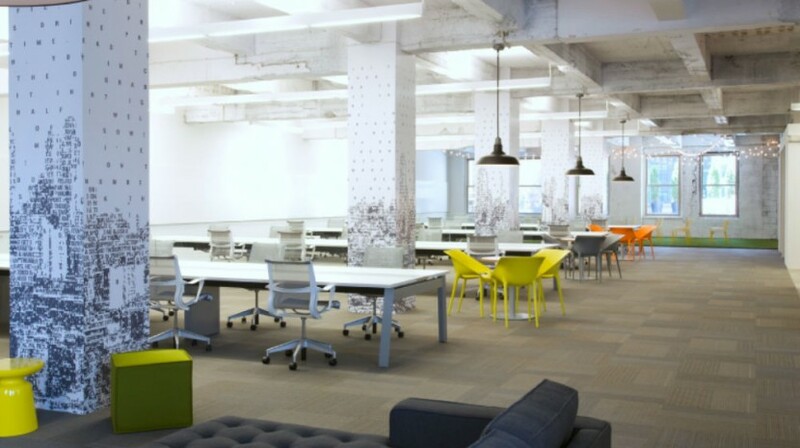 They all should come together to create a workplace that's conducive to getting work done in a non-antiseptic setting. Inventory tracking for small businesses can be a difficult and often expensive process. Here are five ways to make the task easier and inexpensive. 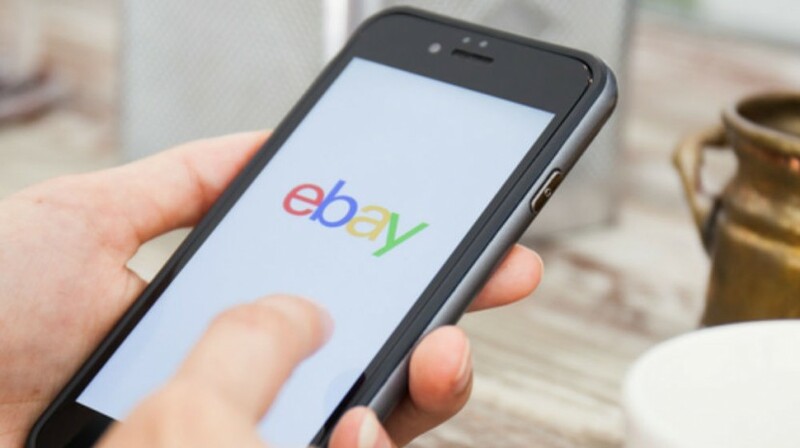 Several observers have noticed that, instead of pulling listings from the site that don't meet brand name use guidelines, ebay has begun editing seller listings to comply. Tired of the laborious task of training your new team members? 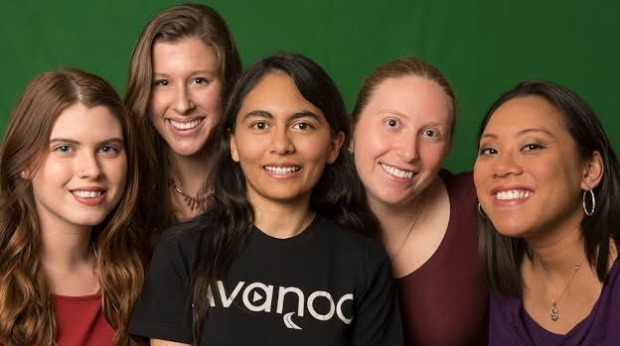 The crew at Avanoo says they can train small business teams in 3 minutes a day. Read how they do it in this week's Small Biz Spotlight.